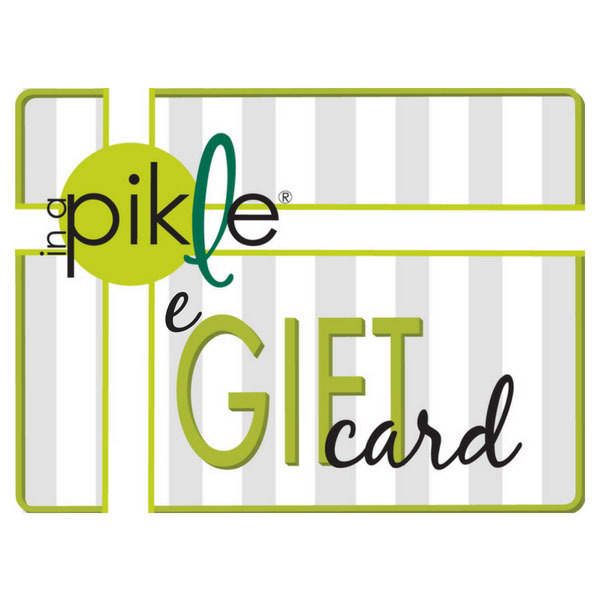 Our e-gift cards are great to share with others, and easy to send by email! 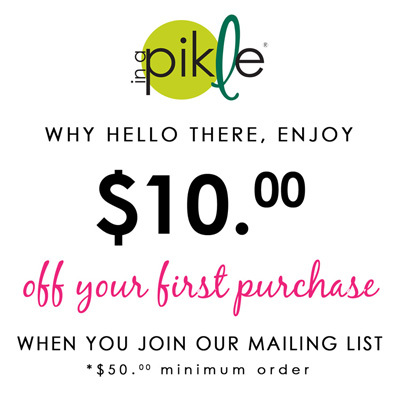 Just simply select the amount and option to email to you or to your recipient. It’s as easy as that!